And get unlimited access to this gym and 461 others. 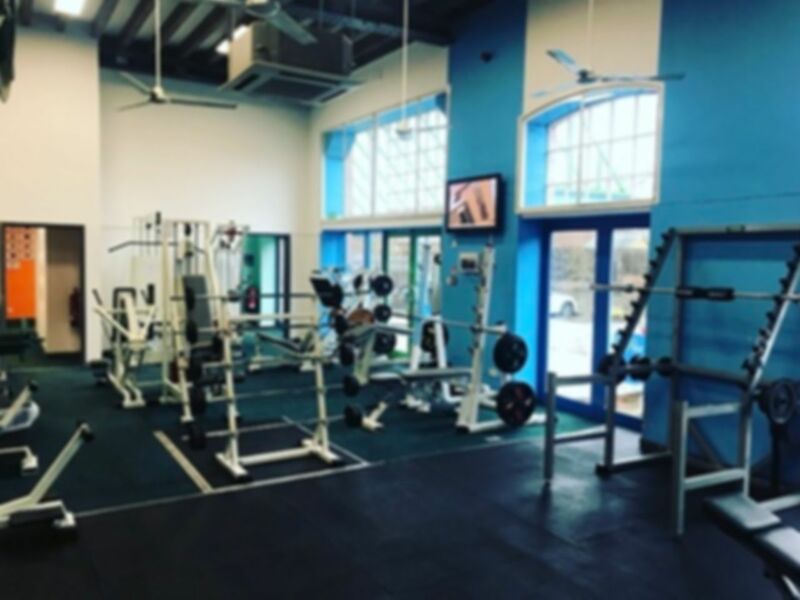 Club Energy is definitely one of the best gyms in Retford providing something for everyone. If you are interested in a cardio workout, the treadmills, steppers, rowers, spin bikes and cross trainers have you covered. If you are into strength building there is a wide array of resistance machines, olympic bars and free weights! 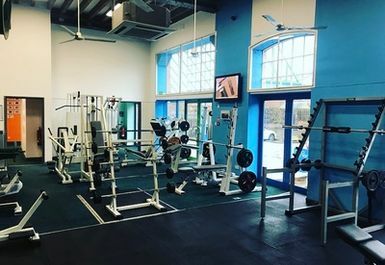 Alongside the main gym, there is also a ladies only area so if you are a lady that prefers to train more privately then Club Energy is the place for you! Ideally located with parking available, make a visit to Club Energy - you wont regret it!